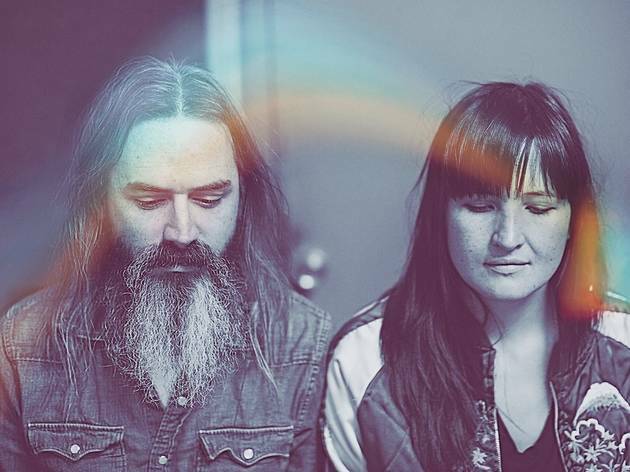 Moon Duo are exactly what you'd imagine from the band's dreamy name: a psychedelic San Francisco twosome made up of Wooden Shjips' Ripley Johnson and his girlfriend, Sanae Yamada. The music is scuzzy guitar meets synthpop, and the two now misleadingly boast a third member who adds to their sound: drummer John Jeffrey. 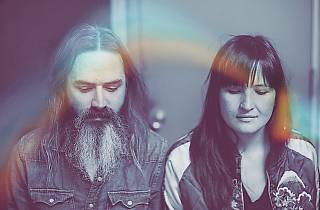 Their brand-new third album — Shadow of the Sun, dropping March 3 — was born in a dark Portland basement. See them perform at Silver Lake's storied dance hall, Los Globos.